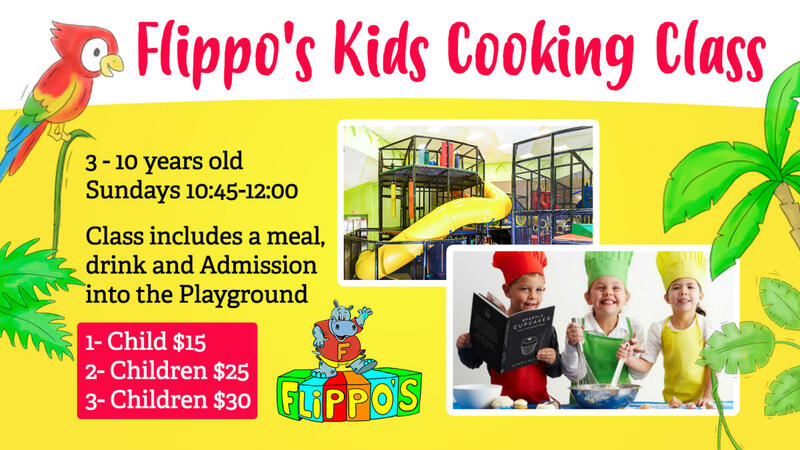 By encouraging discovery and creativity, bring the kids to Flippo’s cooking class. There will be 4 classes every month. Every class will include a new meal to make, admission into the playground, and a drink. Our mission is to introduce children to meal prepping. The most important rule of the class is for the children to have fun while exploring new flavors and taste. 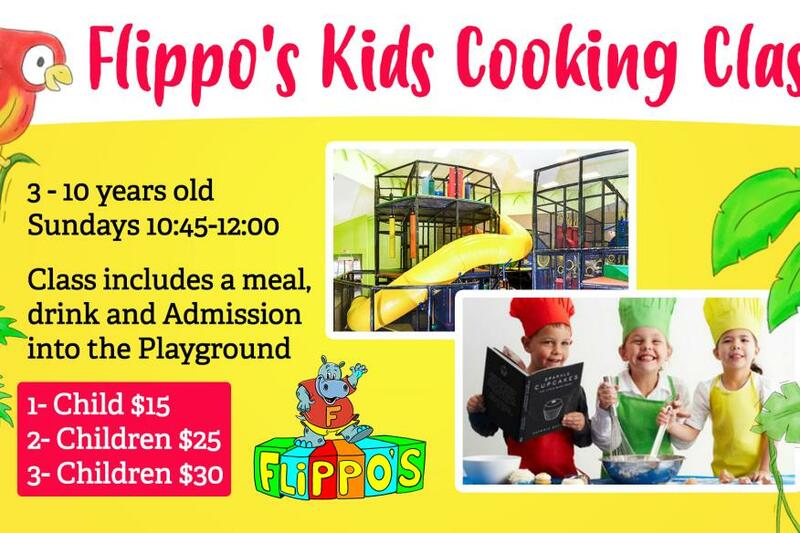 This class will be dedicated to the children ranging from ages 3 to 10 years old.